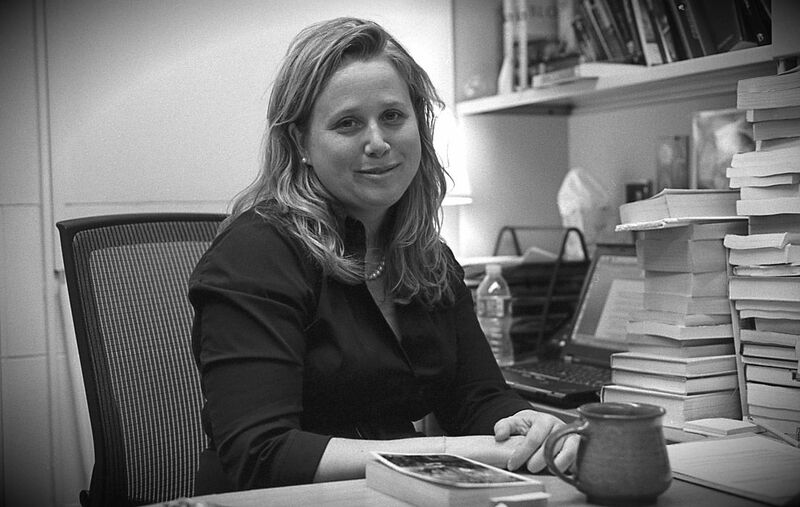 Amy King teaches undergraduate and graduate courses in nineteenth-century British literature, including Victorian Literature, Romantic Literature, and the Nineteenth-Century Novel. Dr. King has published widely in the field of the nineteenth-century novel, with a particular emphasis on the relationship between literature and science in the period. Dr. King is the author of Bloom: The Botanical Vernacular in the English Novel (Oxford University Press, 2007, 2003). Her current book project, “Reverent Form: Natural History and Natural Theology in the British Novel, 1789-1867,” examines the relationship between natural history and the early-Victorian novel. Her essays most recently have appeared in Victorian Studies and Literature Compass.